In this unfolding era of Artificial Intelligence (AI) and the march towards Fourth Industrial Revolution, Nigeria is not left out in the move to enthrone AI-led services, especially in the telecoms sector. Globacom is at the forefront of revolutionalising the telecoms sector with AI enabled services. The firm noted that it was committed to ensuring that Nigerians were not left behind in the march to a digitalised world, hence the need to digitalise major services that could improve living standard. Outlining the mode and form it will take, Globacom’s Group Chief Technical Director, Sanjip Roy, said through the Artificial Intelligence Service, Glo is set to completely change customer experience. Roy explained that the AI platform is equally geared towards broadening general and specific issues as balance enquiry/Value Added Service (VAS), as well as respond to customers’ enquiries 24/7 without any human interface. “The Glo AI platform, which will be the first in the telecoms sector would enable conversation in English and Pidgin through voice and text,” he stated. Glo TITI, according to the firm was said to have been conceptualised to also help subscribers on the network address issues like balance enquiry and customer care assistance, which will be available on voice and text. Another unique thing about what the company has described as ‘next generation customer experience’ is the fact that conversations can be in English and Pidgin-English to assist subscribers. With Globacom controlling 26.3 per cent of Nigeria’s telecoms market and servicing 45.6 million subscribers out of the 174 million active subscribers in the country, and to show that it is ready for the AI revolution, Roy said over 2,000 generators, and 6,000 new batteries had been swapped for better power availability for the network. He also stated that about 1,000 kilometres of fibre have been rechanneled to the ongoing road constructions across the country. Globacom, which turned 15, last August, also introduced other products that would excite its teeming subscribers. These are the Glo Drive and Glo Call Connect Services. While Glo Drive addresses problems subscribers face with storing their data by offering limitless storage capacity in the cloud, Glo Call Connect helps subscribers stay connected all the time even if the subscriber’s phone is switched off, has zero balance, or is out of coverage area. There is also the Glo World Connect, which ensures that business executives stay connected to their offices anywhere in the world by offering them the most affordable roaming data in 60 countries with over 6.4 million wifi hotspots worldwide. 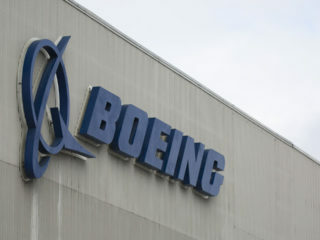 The company has disclosed that the infrastructure will be available in all world airports. Other innovations coming from Globacom, includes the Glo Mobile Money. 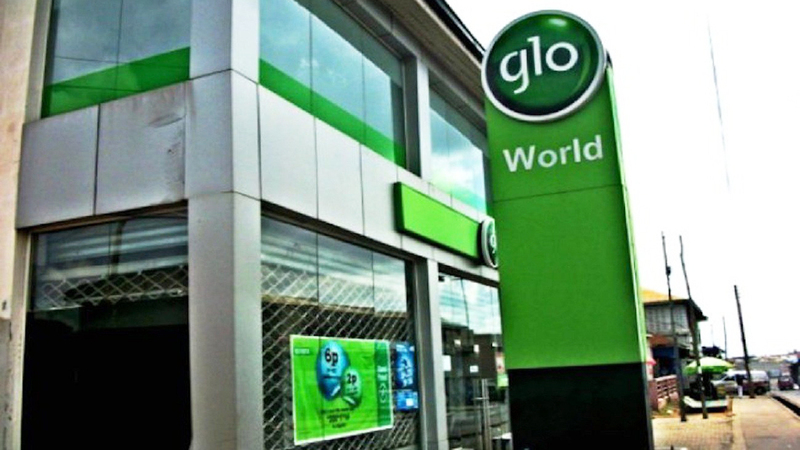 Glo’s Deputy Chief Operating Officer, Technical, Bisi Koleoso, said the new product is an agent network which would hasten the drive towards a cash-light Nigerian society by enabling financial transactions on the mobile phone and extending financial inclusion to over 60 million unbanked people in the country. The product is considered apt for this era because of the general clamour for cashless society. “Glo Mobile money is an agent network for quick mobilisation of funds for utility payments. It is designed to serve as a safe and secure money transfer system to reduce physical cash management. It has many unique selling points like 24 hours instant money transfer• It has nigh-end device or data dependency as it can work with any phone. From any angle one chooses to look at the offering, apart from the fact that it will go a long way in helping to boost overall economy of the country, it will also help agent network ready for all payments including merchant, salary and person to person transfers. Glo mobile money will also help Nigerians in the area of insurance payments, fixed deposits and international transfers,” Koleose added. The telecommunications firm has also make foray into the health sector. At the media launch in Lagos, Koleoso, was quick to state in his welcome address that Globacom was committed to ensuring that Nigerians were not left behind in the march to a digitalised world, hence the need to digitalise major services that could improve living standard. Koleoso pointed out that Glo Health Care is a digital health assistant designed to offer Nigerians access to best doctors in the world directly on their phone. He said the product was conceptualised to enable Nigerians connect with at least 300 specialised doctors worldwide. “At Glo, we think we can up the ante by addressing salient issues affecting the public like good healthcare delivery. With Glo health, Nigerians can get information on common medical conditions at the click of a button; have access to information on common health challenges and health advice on public health. “One can also track key health parameters like blood pressure and sugar level in the body. Besides, there is worldwide database of doctors available on the app and it allows booking of appointment by video consulting on the smartphone,” he said.